I'm absolutely over the moon to be able to talk about this new product from Anastasia Beverly Hills. 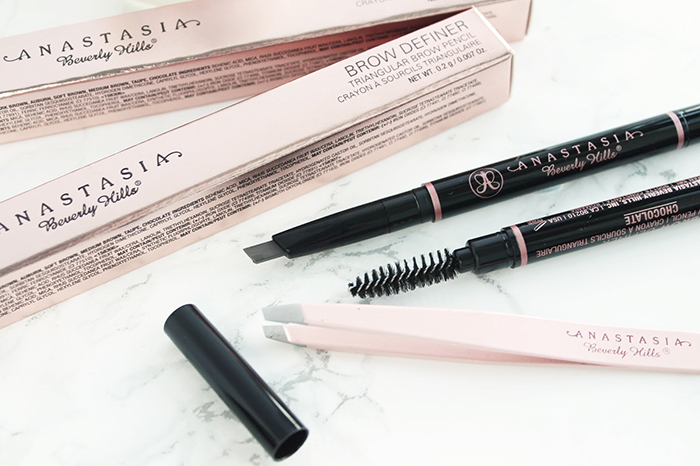 Anyone who knows me, or has followed me for a while knows that I'm all about the brows; to me, it doesn't get much better than ABH products and they have become a staple in my collection, as well as in my routine. This week, ABH released their new triangular tipped Brow Definer. It comes in ten different shades and I was lucky enough to receive the Chocolate, Medium Brown and Caramel colours to try and boy, am I impressed! The standout feature and selling point of this particular pencil, is the unique shape of the tip. The triangle shape allows for three different type of strokes to be made, to enable for quick and easy product application - perfect for those of you who love a quick, no fuss make-up regime! The formula itself is soft but highly pigmented, which is super useful for creating realistic hair-like strokes, or for those of you like me who prefer a stronger brow, it also lets you create a perfect line for the base and top of the brow. I myself don't have a proper 'tail' to my brow due to the hair being practically non existent, so any product that allows me to mimic the effect of real hair is a winner in my book; this does just that. The brow definer is a dual tipped brow pencil and, like many others, includes a spoolie brush to spread the product evenly through the brow. However, this particular spoolie has been especially created to work with the new formula, so is the perfect tool to help you achieve your ideal brow. I know that the Anastasia Brow Wiz is also a cult classic in many make-up collections, and is a staple product in my own. The two products have their similarities, but they're both fabulous in their own way too. 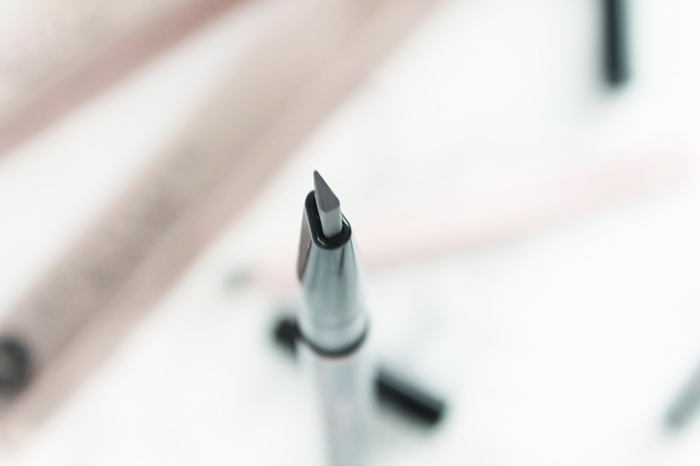 The brow wiz is great for a light application, but because of its tiny tip, it's pretty time consuming to fill a whole brow (but perfect for those of you who may have small gaps or sparse areas). The brow definer, having a much wider and thicker tip, is better in my opinion for creating a natural brow on any brow type; be it thick or non-existent like mine. The ABH Brow Definer retails for £16 and is available on Anastasia's website, but has recently launched on Beauty Bay for all of us UK beauty lovers. If you're interested, I'd get your hands on this sharpish as I have a feeling it's going to be a best seller! Will you be trying the Brow Definer? 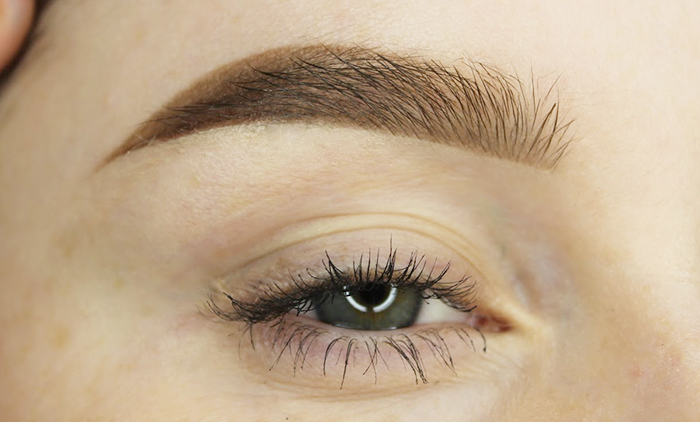 What're your favourite brow products?